Will Maurizio Sarri begin reign with away win? Huddersfield Town welcome Chelsea to the John Smith's Stadium on the opening weekend of the 2018-19 Premier League season. It is the first taste of competitive action for new Blues boss Maurizio Sarri and the Italian should oversee an opening day win. The Terriers were one of the three newly promoted teams last season that successfully retained their top-flight status. Although they spent much of the campaign in the relegation zone, they ultimately escaped the drop and finished 15th. Huddersfield were impressive in pre-season as they won four and suffered only one defeat in six warm-up matches. They have already strengthened their squad with the addition of Borussia Dortmund right-back Erik Durm and Monaco forward Adama Diakhaby. 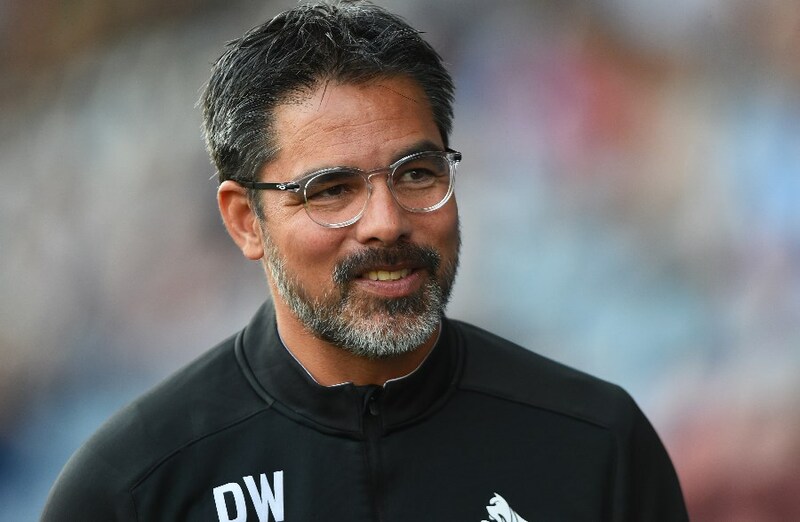 Manager David Wagner is likely to stick with his regular backline of Terence Kongolo, Mathias Jorgensen and Christopher Schindler. Aaron Mooy is expected to feature in midfield while Rajiv van La Parra and Steve Mounie could also start. The Blues finally ended their summer-long managerial saga after replacing Antonio Conte with former Napoli boss Maurizio Sarri. The Italian had an unconvincing pre-season with the club as he led them to just one win in five warm-up matches. Sarri has been more concerned with transfers in his first few weeks at Chelsea with a number of first team players linked with moves away from the club. The 59-year-old appears to have convinced Willian and Eden Hazard to stay but has conceded defeat in his quest to keep goalkeeper Thibaut Courtois. 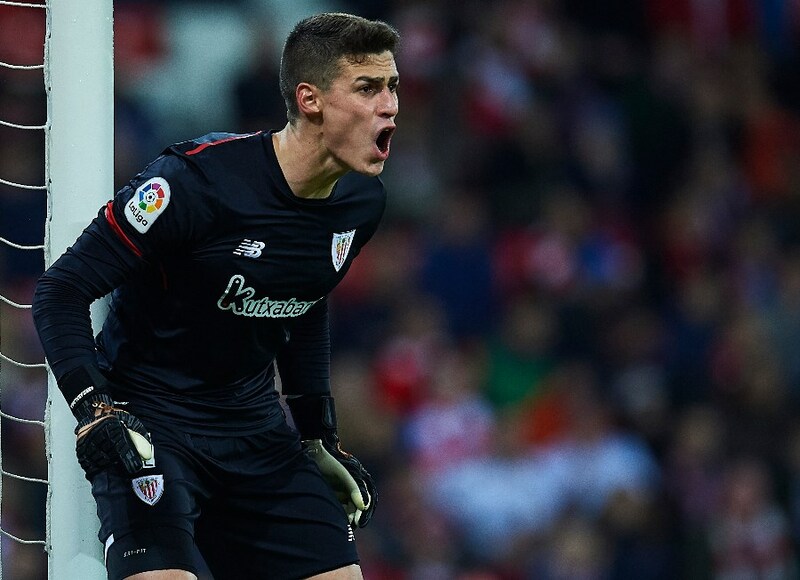 The Belgian goalkeeper has finally sealed his dream move to Real Madrid and has been replaced by Spaniard Kepa Arrizabalaga, who could be handed his debut on Saturday. Midfielder Jorginho could also be set for his first start while the likes of Willian, Eden Hazard and Alvaro Morata are in contention to feature. Chelsea have the edge in recent meetings against Huddersfield with four wins in the last six matches. They were unbeaten in the two fixtures against the Terriers last season, claiming a 3-1 victory at the John Smith’s Stadium before settling for a 1-1 draw at Stamford Bridge. Huddersfield’s defence is usually well drilled and organised and they often look to play on the counter. The trio of Schindler, Jorgensen and Kongolo should keep things tight at the back and allow the likes van La Parra and Elias Kachunga to use their pace on the break. However, their system often leaves them exposed in the wide areas and they could be exploited by Chelsea’s forward players. The pace of Willian, Hazard and Pedro could exploit the spaces between the wing-backs and central defenders. Huddersfield Town have lost 4 of their last 6 matches against Chelsea (All Competitions). Huddersfield Town have lost 5 of their last 8 home matches (Premier League). Huddersfield Town have failed to score in 4 of their last 6 home matches (Premier League). Chelsea have won 3 of their last 5 away matches (Premier League). Chelsea have won by a single goal in 3 of their last 5 away matches (Premier League). Chelsea have the superior quality and are favourites to edge this one. However, they may find the Terriers tough to crack at home and could settle for a slim win.